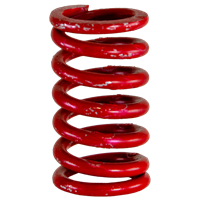 Invite a friend to buy or sell this product! 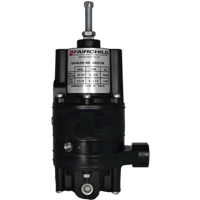 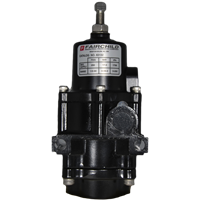 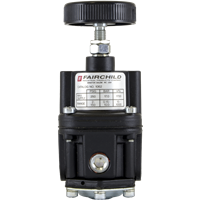 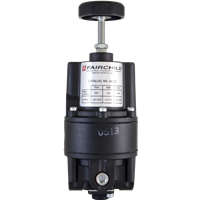 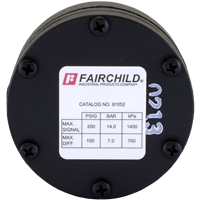 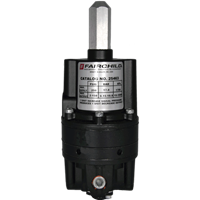 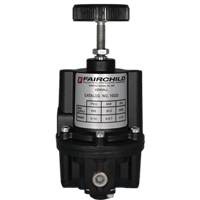 Fairchild Industrial Products Company manufactures precision, high quality pneumatic and electro-pneumatic industrial control components for leading manufacturers. 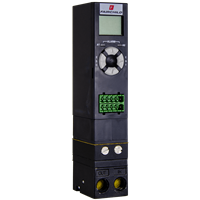 For more than 50 years, we’ve designed and manufactured one of the largest varieties of precision pneumatic and electro-pneumatic control devices available for process, machine tool, robotic, OEM and other applications. 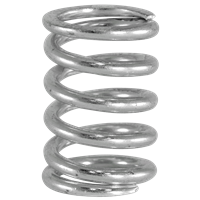 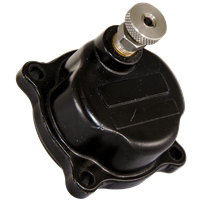 We also offer reliable power transmissions and repair services under our Specon product line. 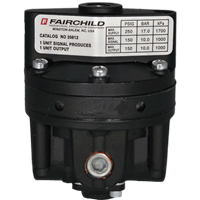 Our worldwide distributor network can assist you with applications support at all levels. 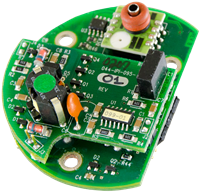 Our applications engineering staff and additional technical support can solve customer challenges in both new and existing applications. 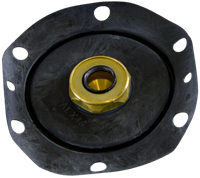 We’ll work with your plant and design engineers to develop custom component solutions to suit specific applications. 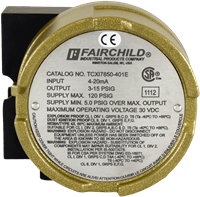 See our case histories to review how we’ve helped other manufacturers with their unique challenges. 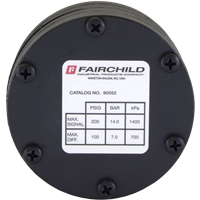 Fairchild is ISO 9001 approved and authorized to display the CE mark on our electro-pneumatic products. 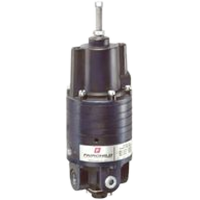 Many of our electro-pneumatic products are also approved for intrinsically safe, explosion-proof and NEMA 4X (IP65) ratings by FM, CSA, ATEX and SAA. 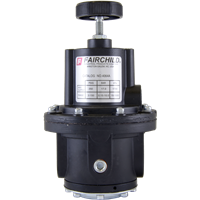 With Fairchild Industrial Products, count on our leadership and reputation for providing quality products, excellent service and field support, quick delivery and innovative solutions to your control and power transmission needs. 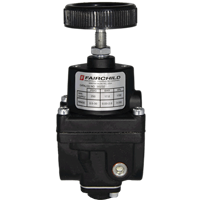 Contact us today to consult with any of our qualified staff about your control and power transmission challenges. 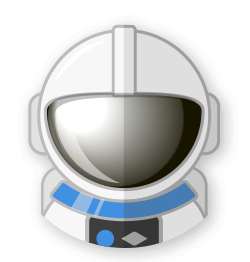 Copyright © 2019 Yodify Inc. All Rights Reserved.